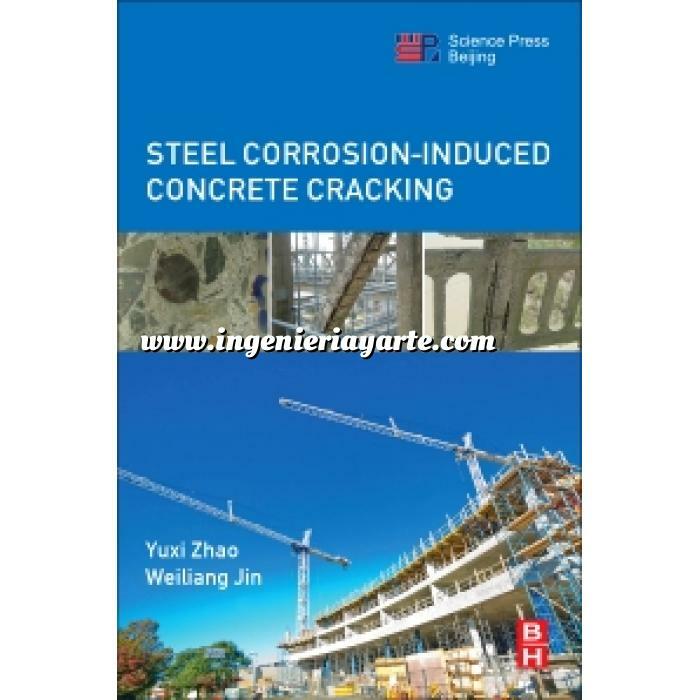 Steel Corrosion Induced Concrete Cracking presents the latest advances in the origin, mechanism and development of corrosion-induced cracking in concrete. It investigates topics including expansion coefficient and elastic modulus of steel corrosion, rust layer and rust distribution, spatial distribution of corrosion products, the shape of corrosion-induced cracks and so on. Proposes a new corrosion-induced concrete cracking model, which takes into account the phenomenon of the simultaneous occurrence of corrosion layer accumulation and corrosion filling paste. Introduces the use of the Gaussian function to describe the non-uniform spatial distribution of corrosion products. This book concludes by proposing an improved corrosion-induced cracking model, which considers the phenomena of the simultaneous occurrence of corrosion layer accumulation and corrosion filling in concrete. This book will be a valuable reference book for researchers and graduate students in the field of concrete durability and concrete structure, and industry engineers who are concerned with the deterioration mechanisms and the life cycle of reinforced concrete structures. Researchers and graduate students in the field of concrete durability and concrete structure; industry engineers who are concerned with the deterioration mechanisms and the life cycle of reinforced concrete structures.